Did you know that concussions, commonly acquired through sport, are considered a brain injury? Facts like this, among others, are the reasons why organizations like Brain Injury Canada, a national not-for-profit organization aimed at advocacy of acquired brain injury awareness, are encouraging nationwide awareness campaigns this June to educate Canadians on the dangers of brain injury. In Canada, brain injury is the number one killer and disabler of people under the age of 44. Car accidents, sports injuries, cycling accidents, falls, violence, strokes, tumours, and aneurysms are all causes of acquired brain injury in Canada. 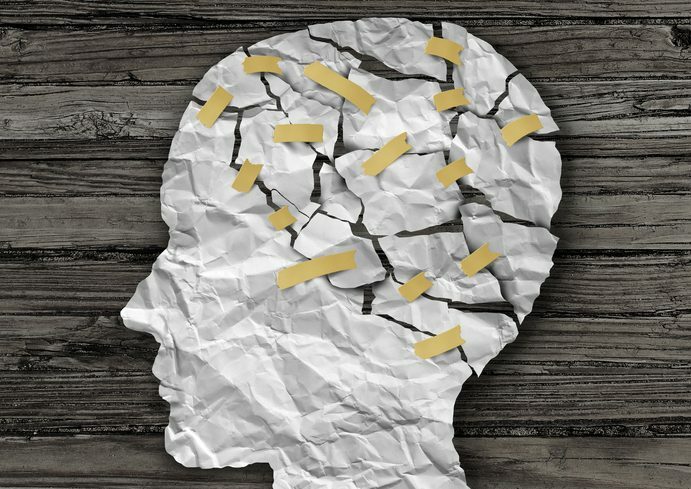 Acquired brain injury may result in a diminished or altered state of consciousness, and result in impaired cognitive, physical, emotional and/or behavioural functioning. Currently, there are no drugs or techniques that can cure a brain injury. In order to show our support for Brain Injury Awareness Month, the Bayshore Therapy & Rehab Team (BTR) attended the Brain Injury Association of Niagara Food For Thought Gala on June 2, 2016, the Brain Injury Society of Toronto/Ontario Brain Injury Association Mix & Mingle on June 8, 2016 and the Hamilton Brain Injury Association Walk/Run on June 18, 2016. We believe strongly in community care, which is why we show support to local not-for-profit organizations in their efforts and advocacy for brain injured individuals and their families. If you or a family member or loved one is experiencing impairments due to brain injury, please call 1-844-203-4534 or email rehab@bayshore.ca to find out more about our Therapy and Rehabilitation services.